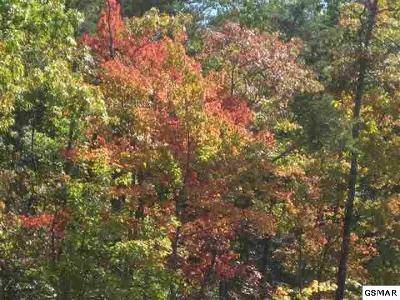 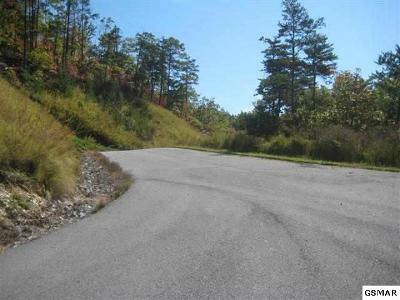 Lot 25 Hickory Knoll Lane Sevierville, TN. 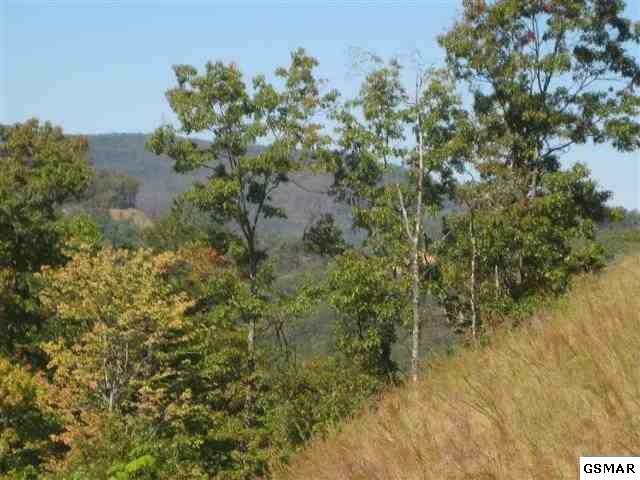 | MLS# 214901 | Sevierville Homes for Sale, Property Search in Sevierville,homes for sale,Smoky Mountain Real Estaste,Pigeon Forge Real Estate, Gatlinburg Property for Sale. 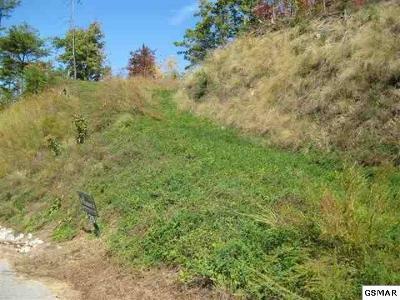 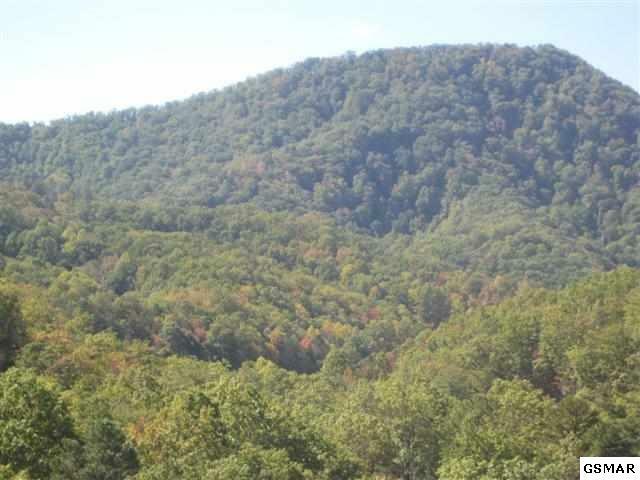 Beautiful Building Lot situated on the doorstep of the Great Smoky Mountains National Park, minutes from Pigeon Forge and Gatlinburg, Tennessee. 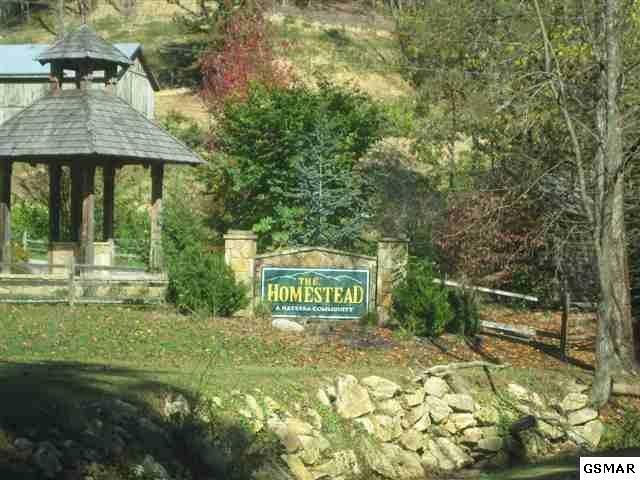 The Homestead in Wears Valley is a sought-after mountain community in East Tennessee. 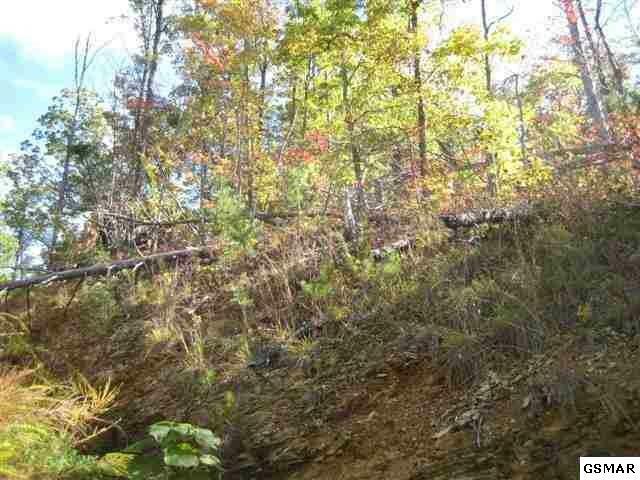 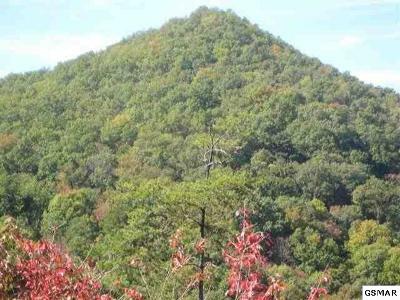 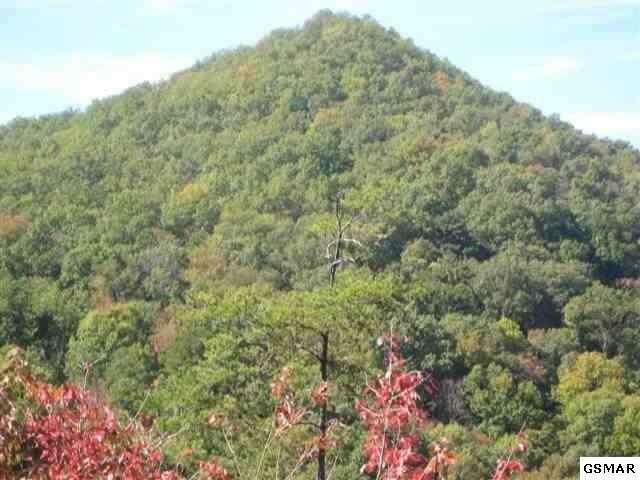 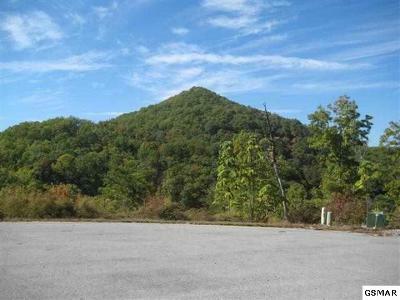 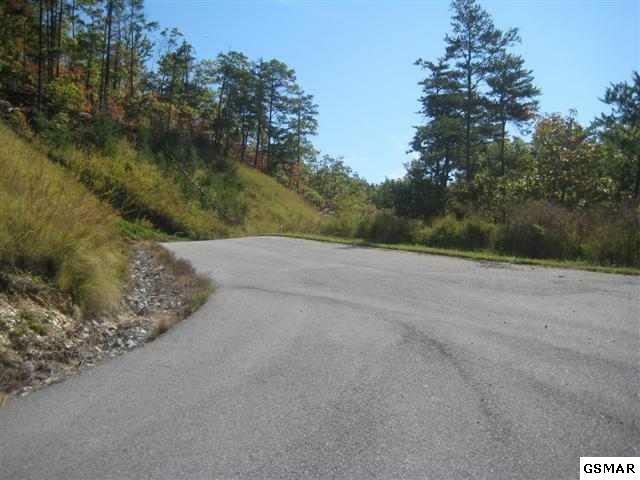 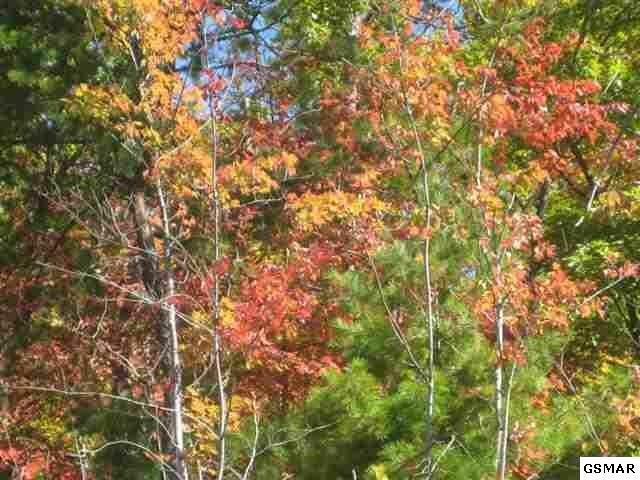 This 8 Acre Lot has Mountains views and is quiet and serene. 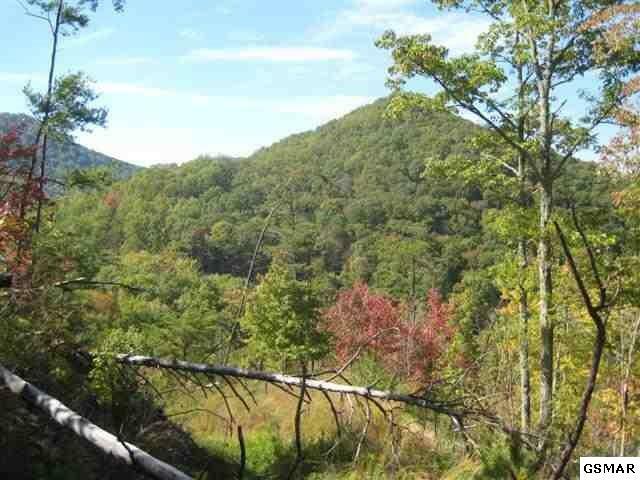 Build your dream home where over 2,000 acres of pristine Smoky Mountain land will connect you to nature and the natural beauty and peace of the Great Smoky Mountains National Park. 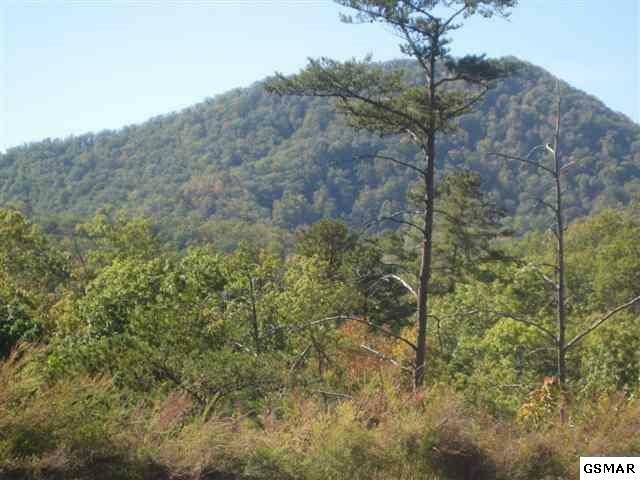 Amenities for owners such as, Private hiking trails that lead to waterfalls and private picnic areas for family gatherings. 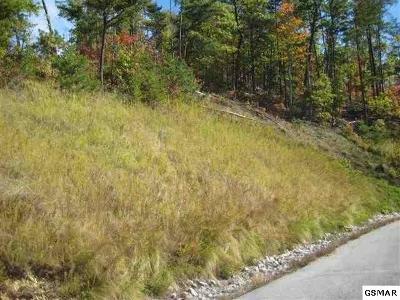 Underground utilities, wide paved roads and easy access. Just minutes from Dollywood and all area attractions. Acreage is estimated and taken from taxes, buyer to verify is important.